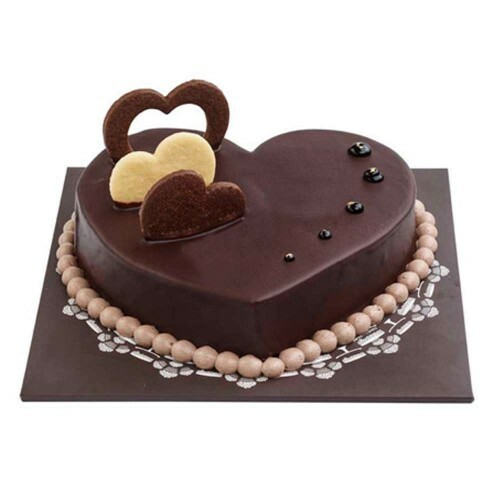 Chocolate has always been everyone’s favorite and brings in smile, happiness, and of course love. 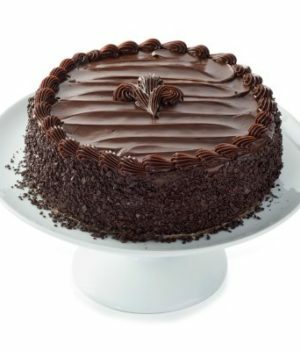 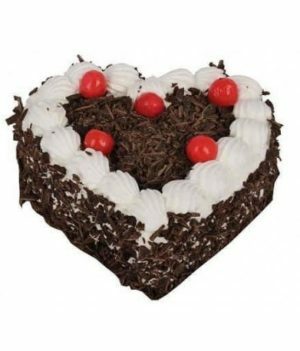 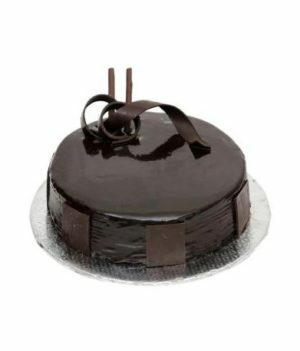 Wish a friend or lover on any special day with this dose of richly flavored chocolate cake by wishbygift.com that comes with an irresistible sponge and make the cheerful. 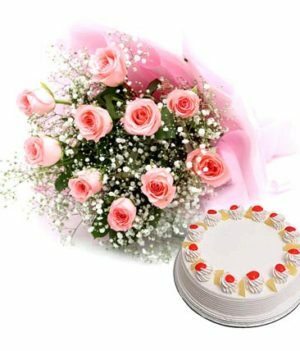 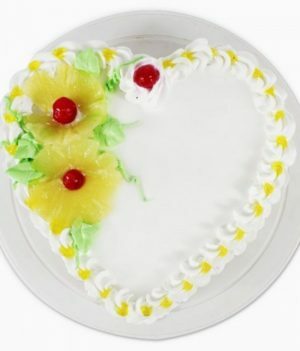 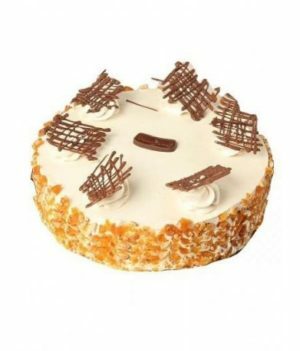 It is beautifully adorned and makes for a great addition to your special celebrations.